The important character that shapes a wedding photographer, is a good knowledge of the rituals. Here our experience comes in handy. We have been in the field of photography from the good old black and white days. Then we flourished in the era of color photography. Later evolved well in this new era of digital photography. 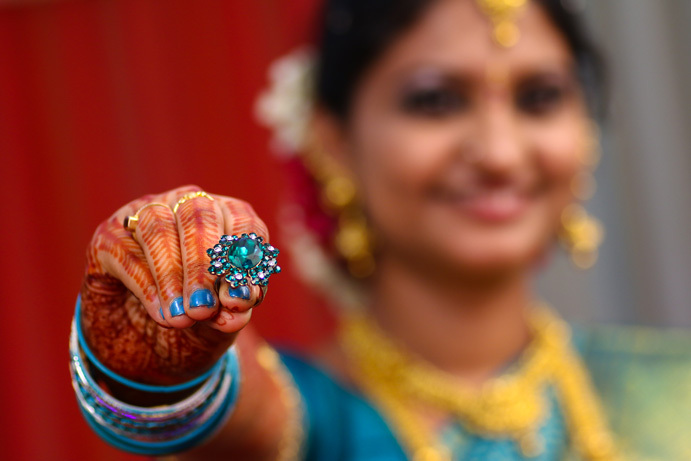 The vast experience has helped us become excellent wedding photographers in Coimbatore. When people think about Professional Wedding Photography in Coimbatore, certainly Baba Studio comes to their mind. We have been in the same place for more than two decades. This instills a feeling of comfort in the customers mind. 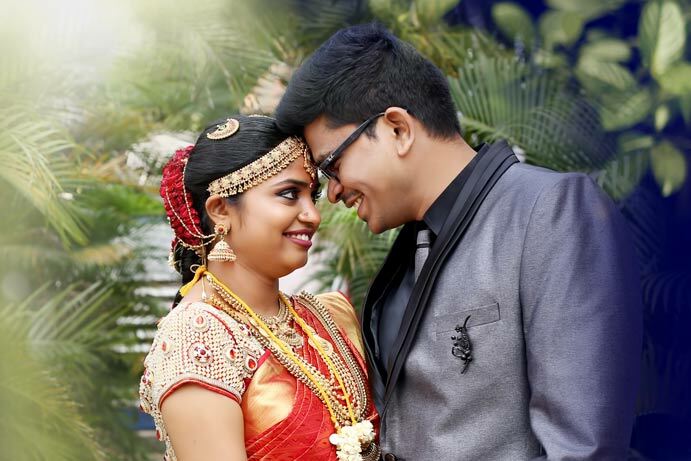 And we have a remarkable reputation as a Wedding Portraits Studio in Coimbatore. The quality seal of Baba Studio is famous among our beloved clients. Many years ago, We were doing that wedding photography in Chennai, with our marked style, without the slightest intrusion to the proceedings. one day you will end up as a top rated wedding photographer. Such blessings of many good hearts, and their word of mouth ‘recommendations’ have made us the most wanted Wedding Photo Studio in Coimbatore. And only because of these caring clients (who have become family friends ) we have been in business for so long and so well.